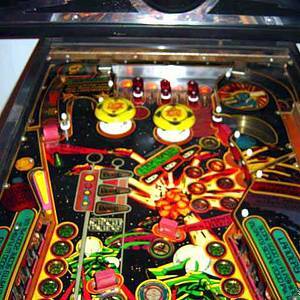 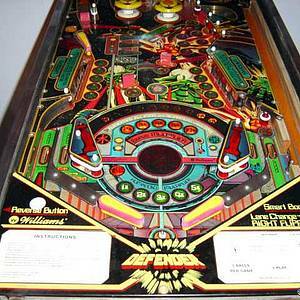 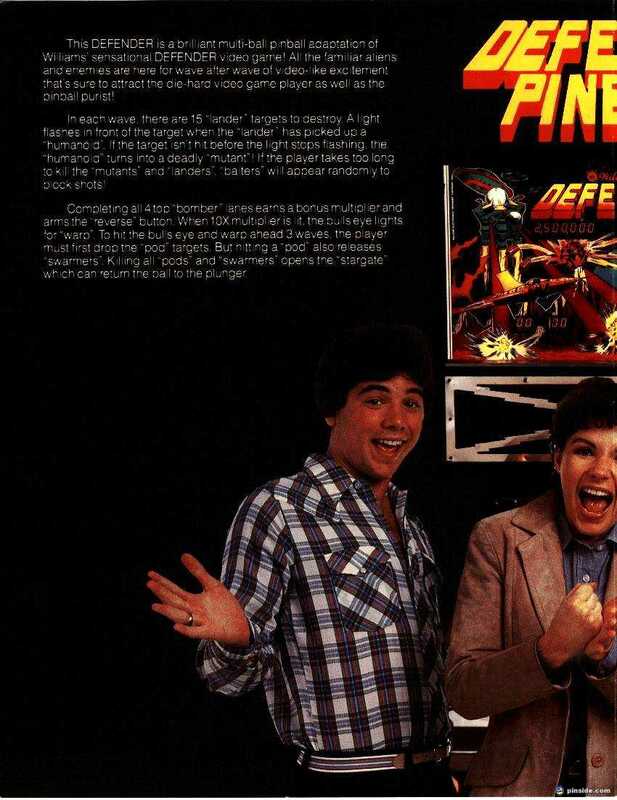 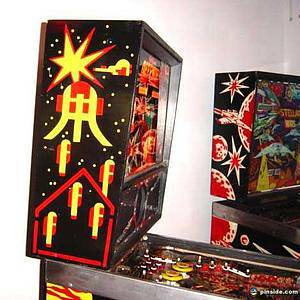 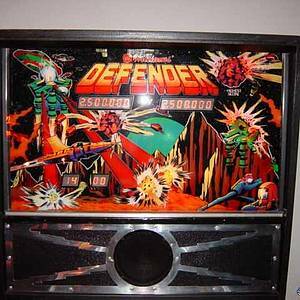 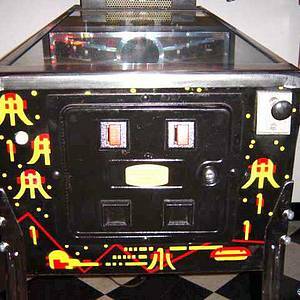 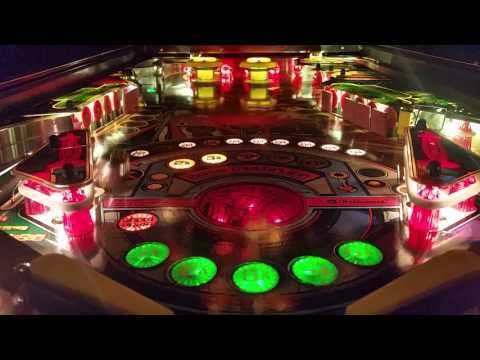 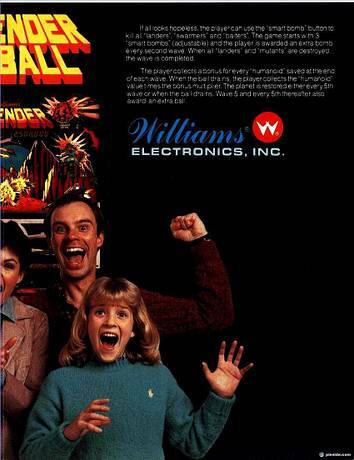 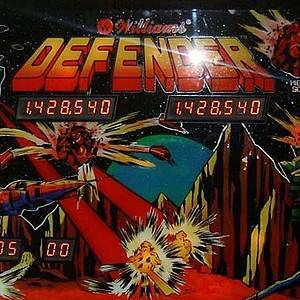 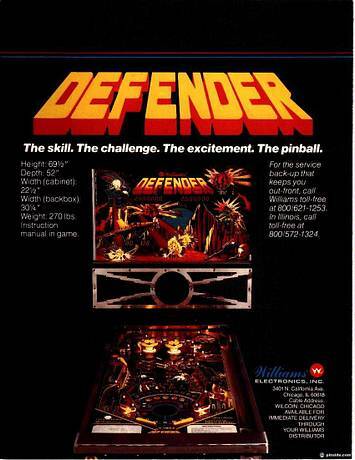 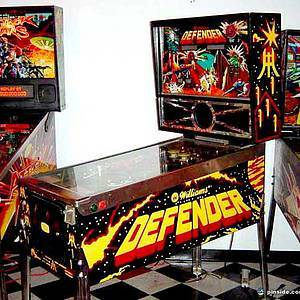 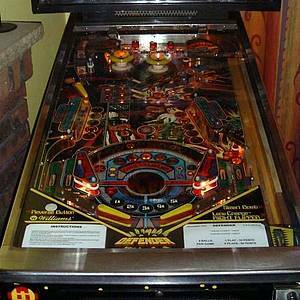 Defender is a pinball machine from December 1982, manufactured by Williams Electronic Games, Inc. 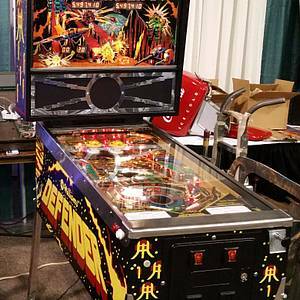 This game has received 28 approved Pinsider ratings and currently has a rating of 7.490 out of 10. 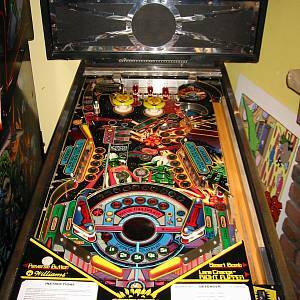 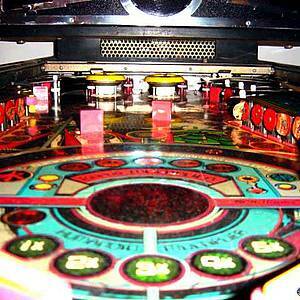 This game ranks #148 in the Pinside Pinball Top 100. 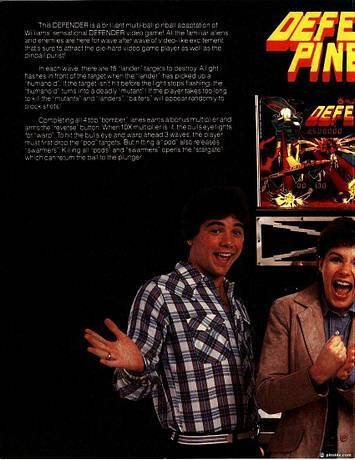 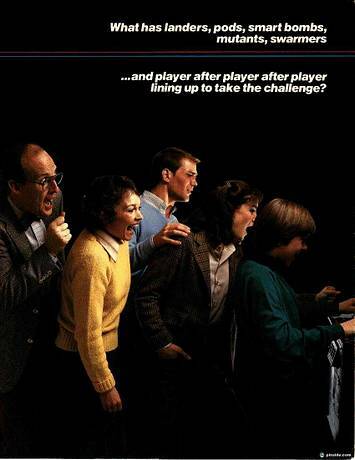 91 Pinsiders have this game on their wishlist.